Russell Hobbs RHEM2301S microwave review - Which? 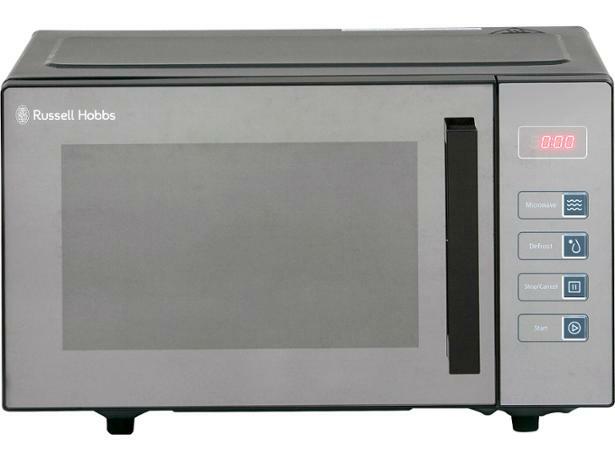 Russell Hobbs has opted for simple controls on its RHEM2301B flatbed microwave, so instead of a long list of programs, it has just one power option and a defrost setting. As there's no turntable, you get lots of space inside and fewer crevices to clean around. 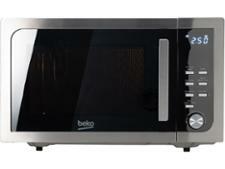 Find out from our detailed review whether this microwave is speedy and can cook and defrost evenly. We have tested 110 microwaves and found that there are 0 Don't Buys and 20 Best Buys. Looking to buy a new microwave? Our Which? 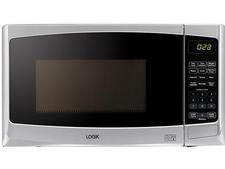 expert guide explains the top features to look out for and how much to spend to get the best microwave for you. 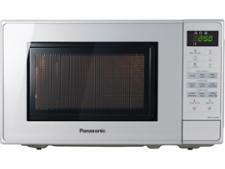 We compare standard microwaves with combi microwaves and grill microwaves. Which? expert tests uncover the best microwave brands, comparing popular models from brands including Bosch, DeLonghi, Russell Hobbs and Samsung. The Which? member survey reveals the brands with the best reliability ratings. Find out how we test microwaves to find the best models. In this guide we explain our testing secrets, from how we assess cooking, defrosting and reheating, to which microwaves are easiest to use.